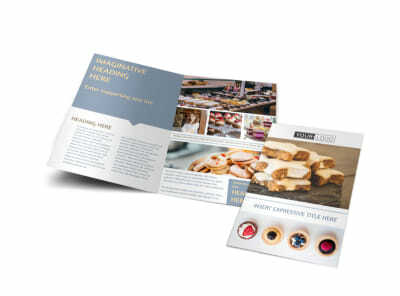 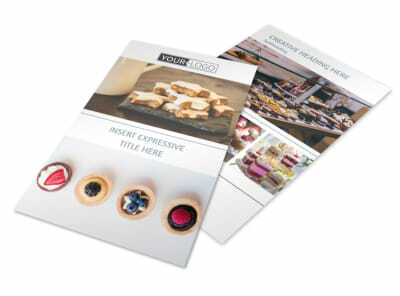 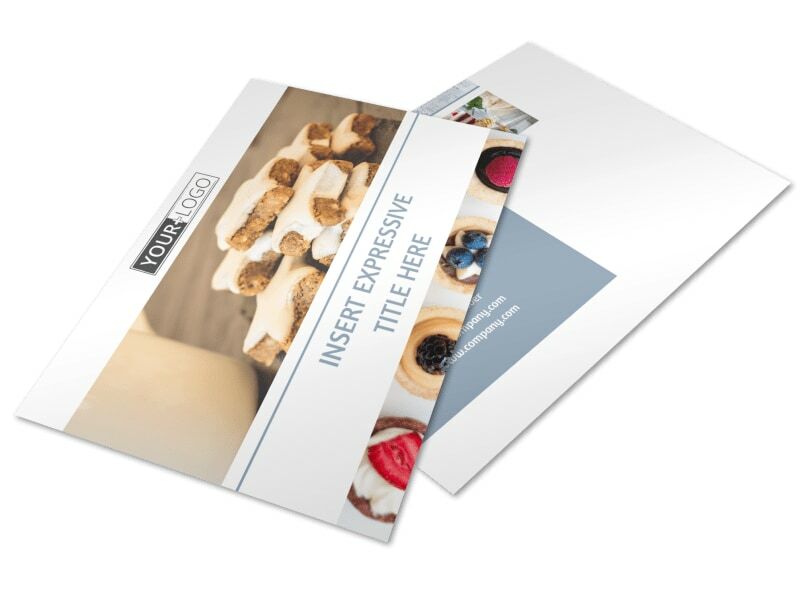 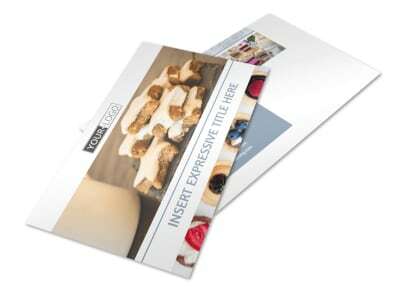 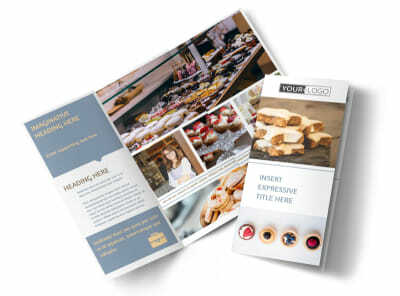 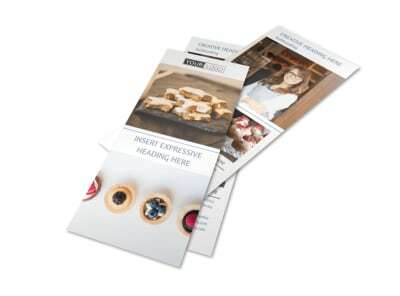 Customize our Fine Pastry Shop Postcard Template and more! 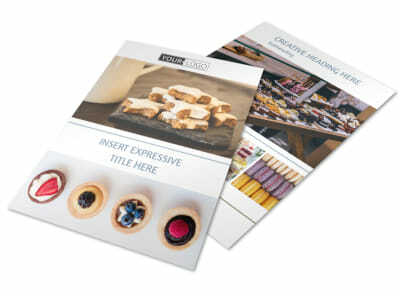 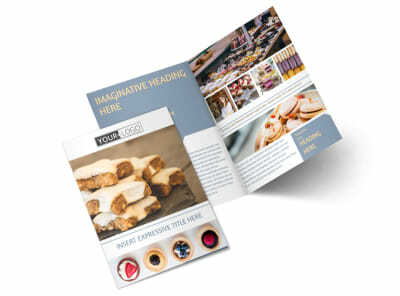 Target every local sweet tooth with fine pastry shop postcards customized to showcase your culinary creations, specials, grand opening, and more. 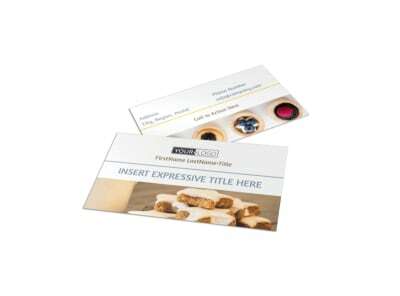 Customize the template of your choice with photos, text, and other details, and then print your postcards out from your location for immediate distribution or rely on our print pros to print them for you.